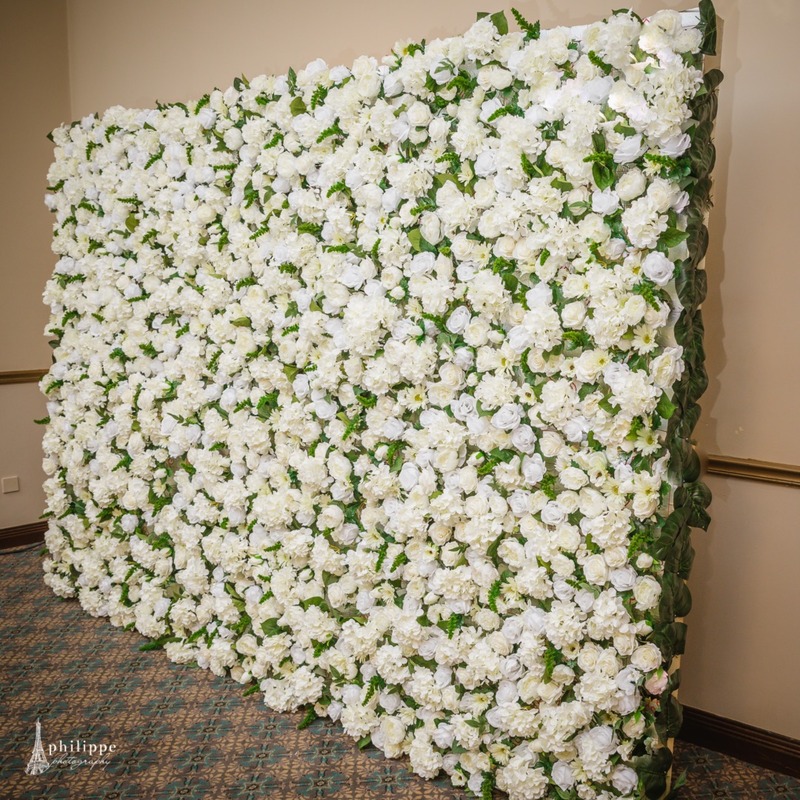 Fantastic backdrops create the finish to your room. 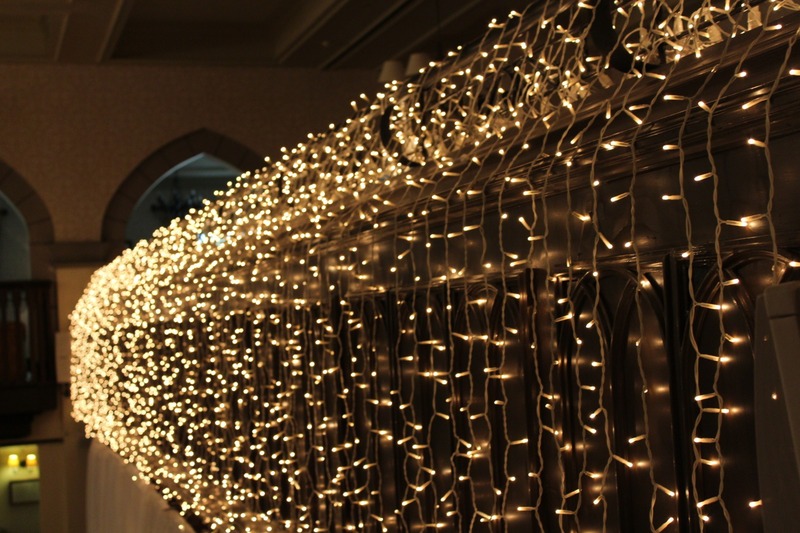 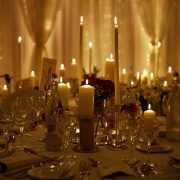 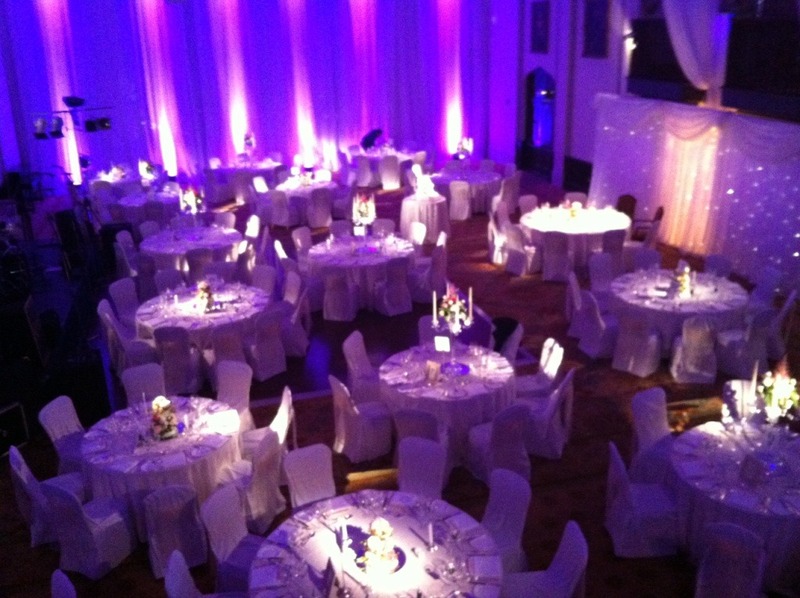 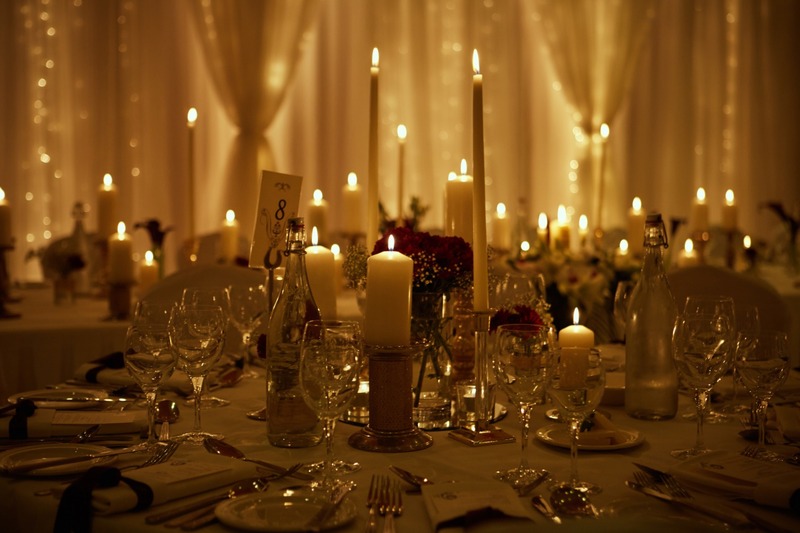 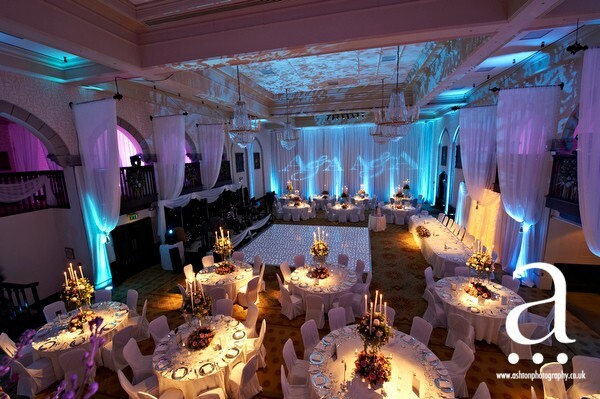 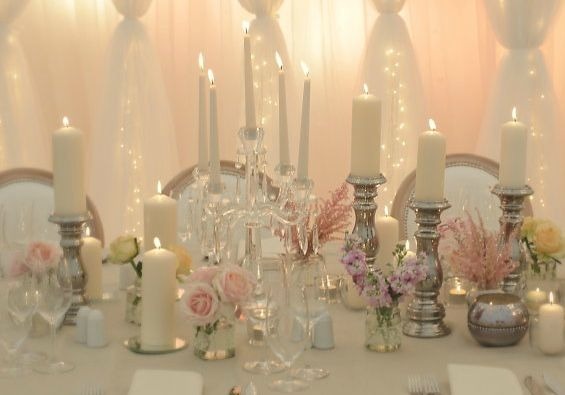 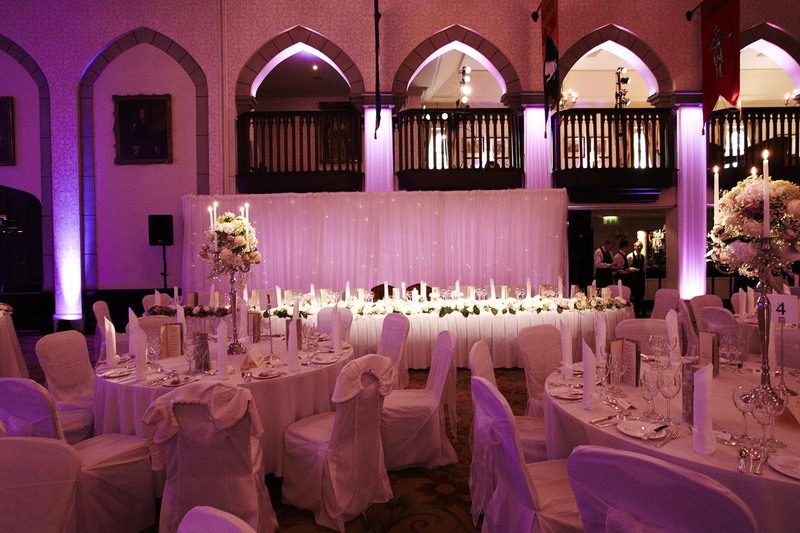 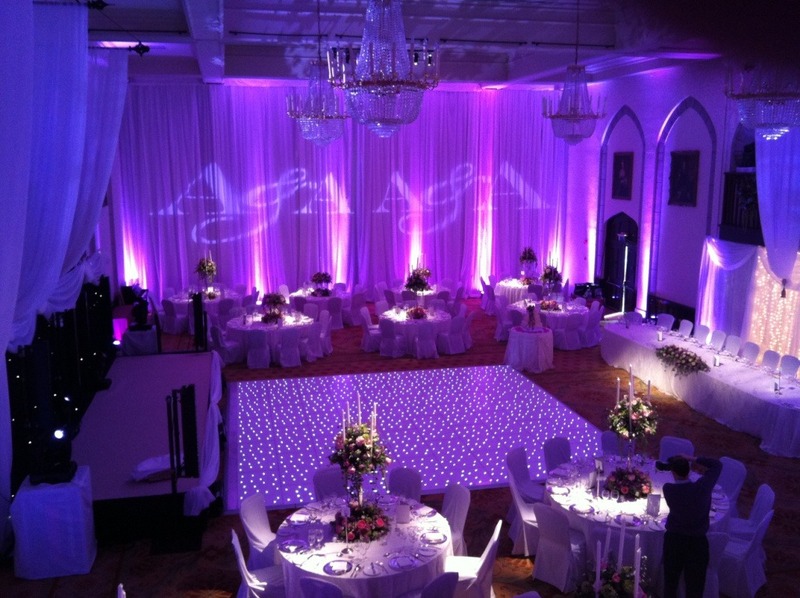 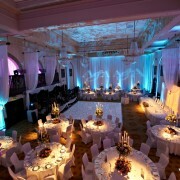 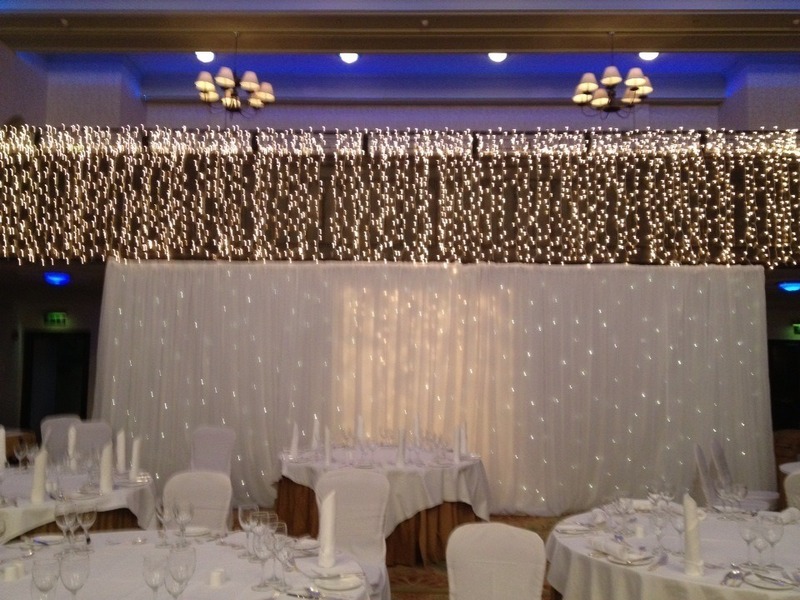 The fairy lights create a very enchanting backdrop to an already perfect setting. 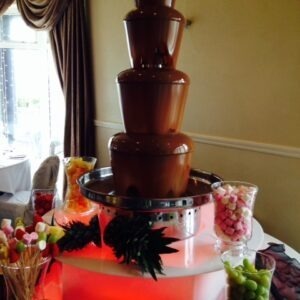 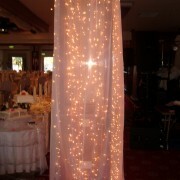 In the evening we can change the setting so they twinkle on and off for the dancing and are still during the meal. 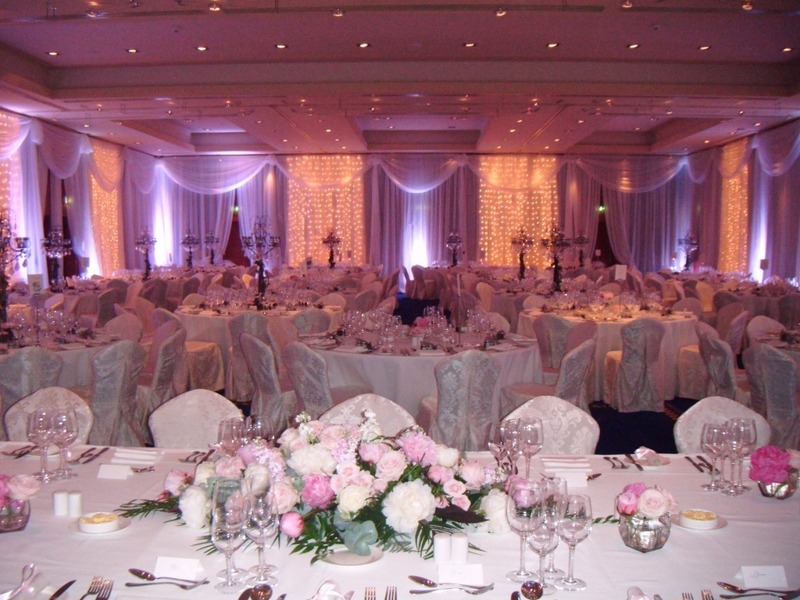 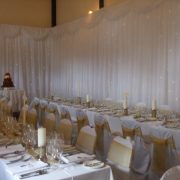 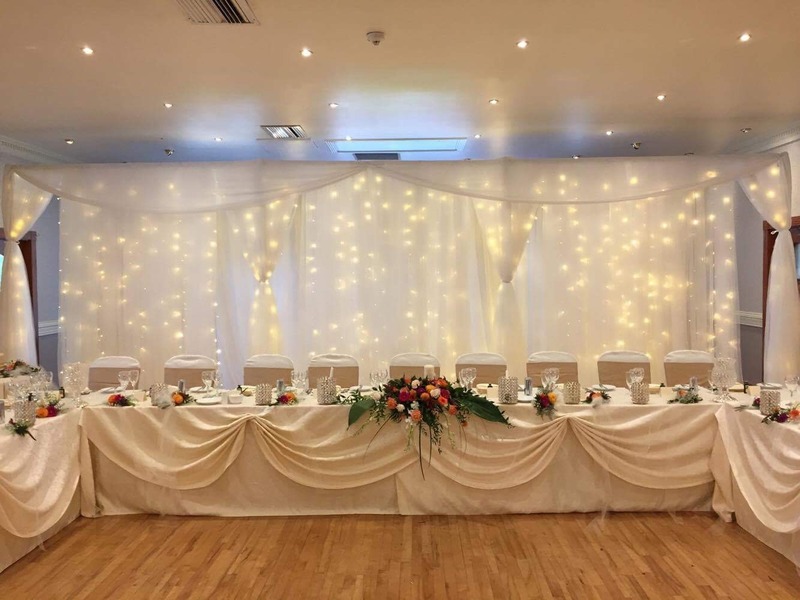 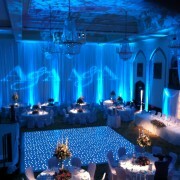 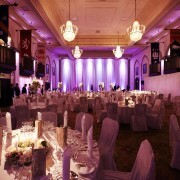 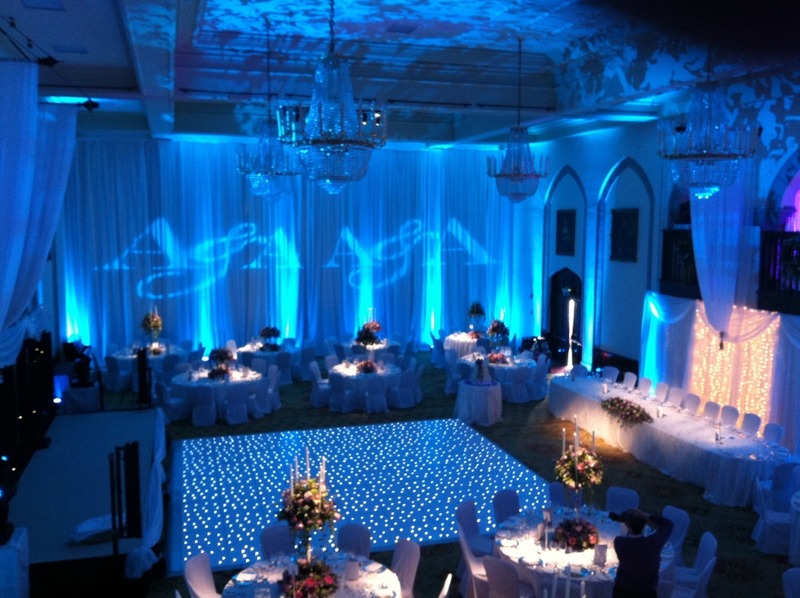 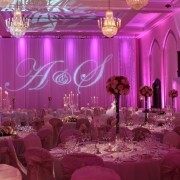 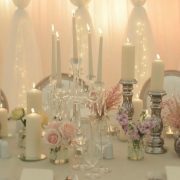 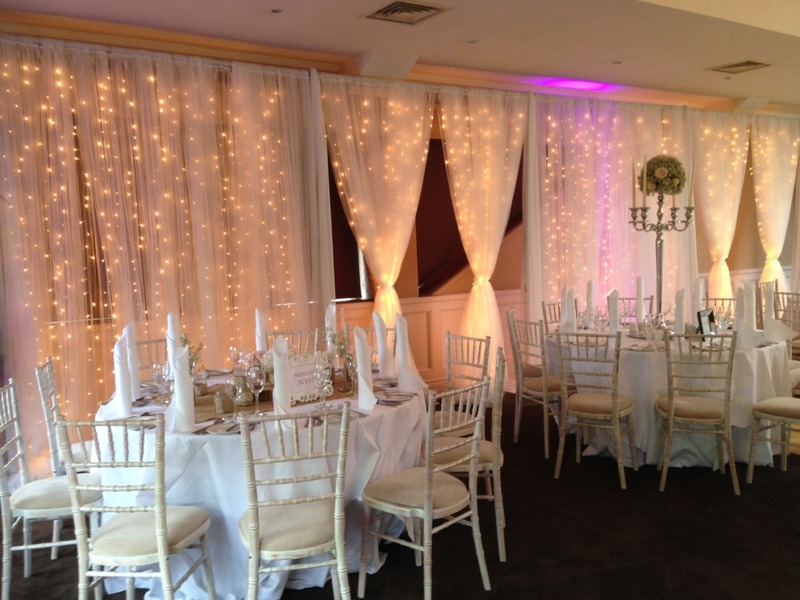 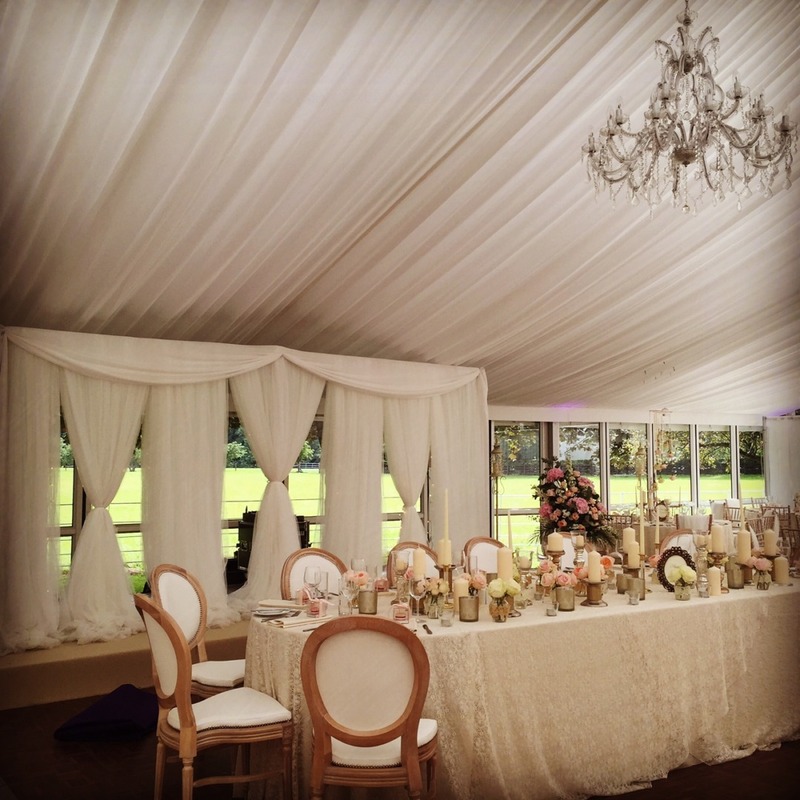 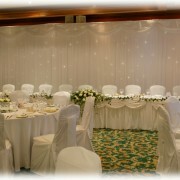 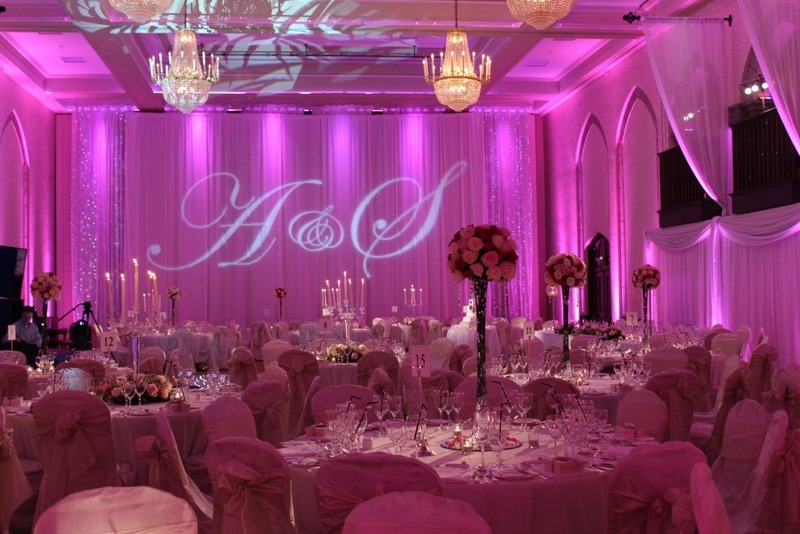 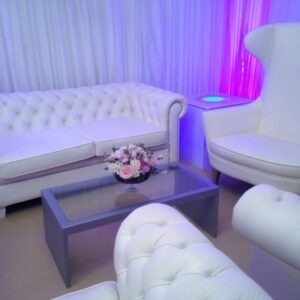 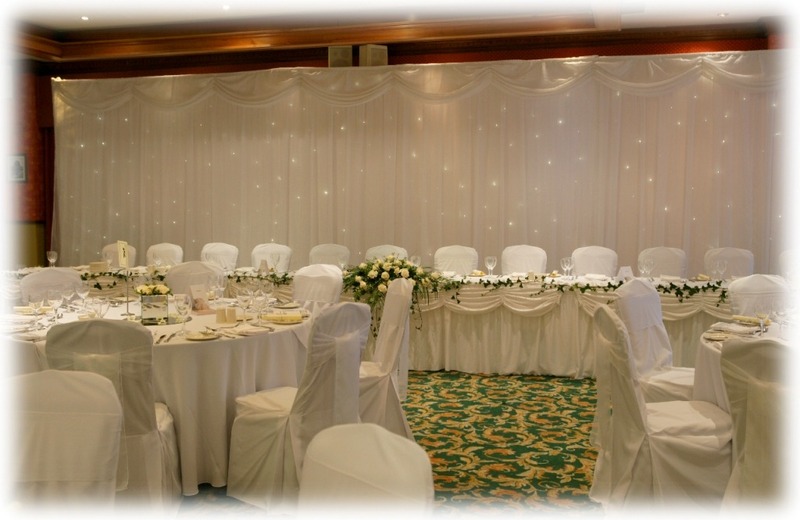 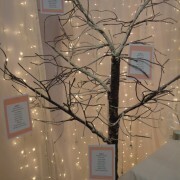 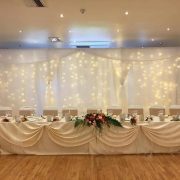 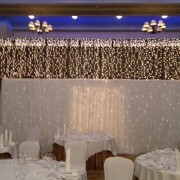 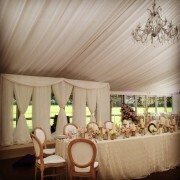 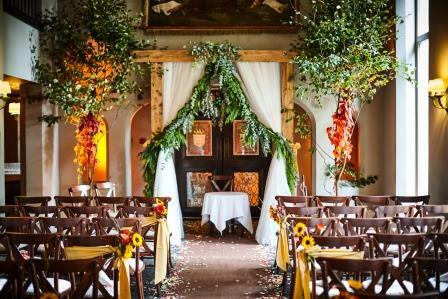 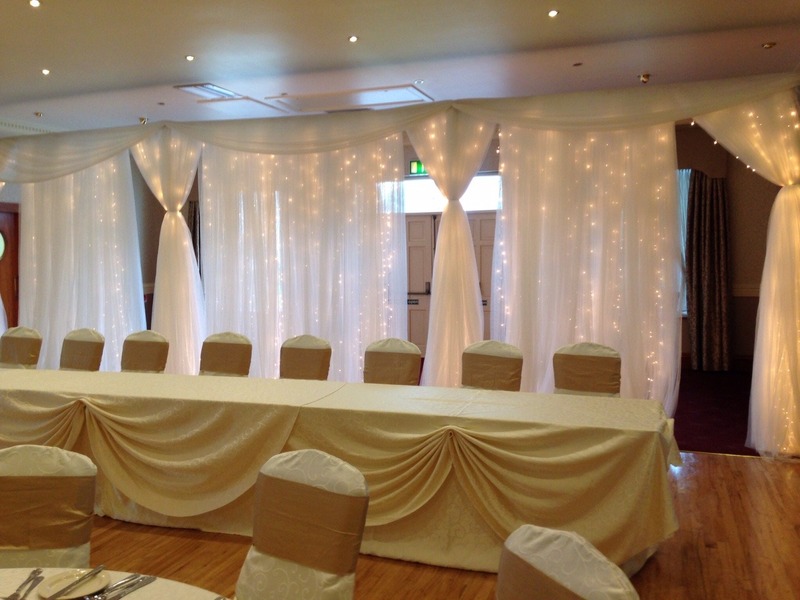 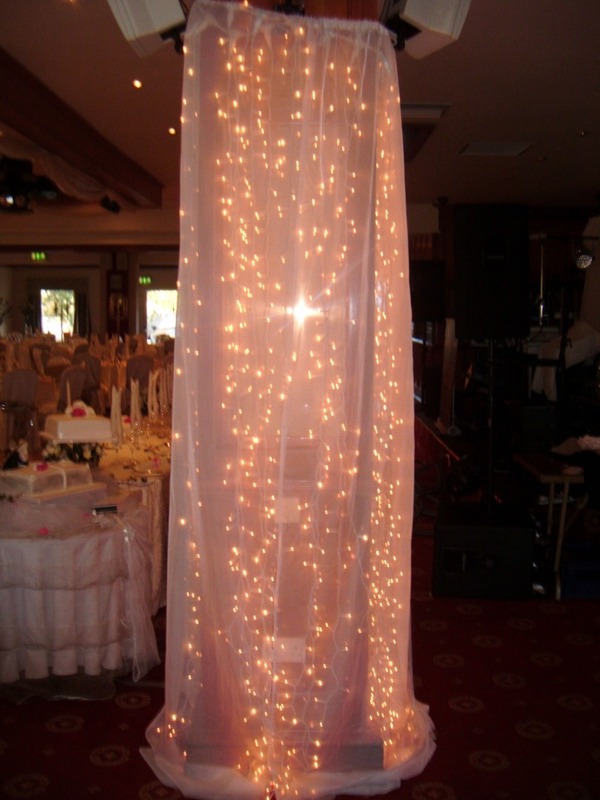 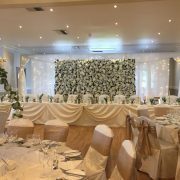 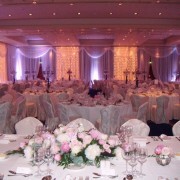 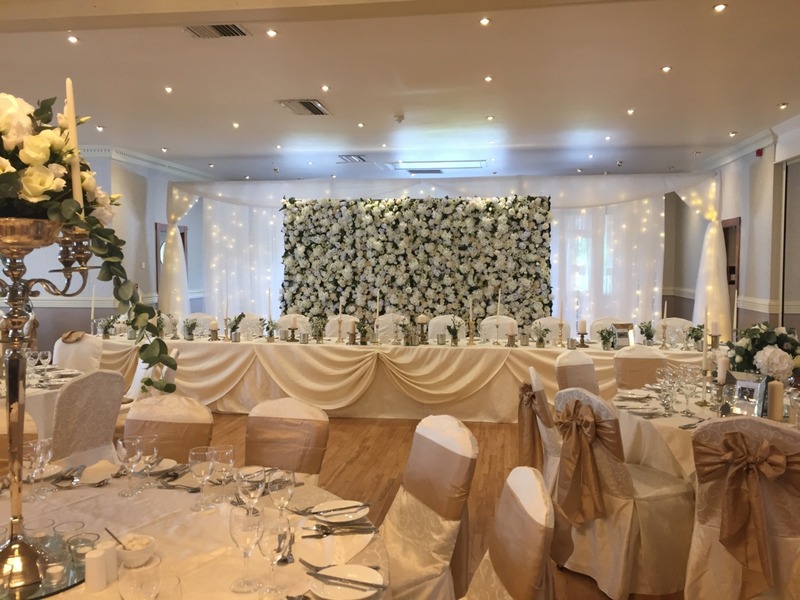 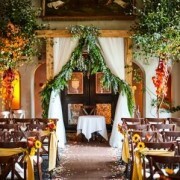 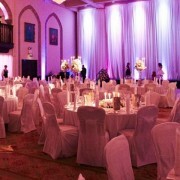 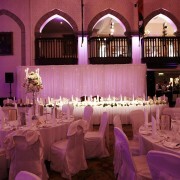 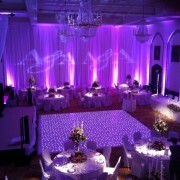 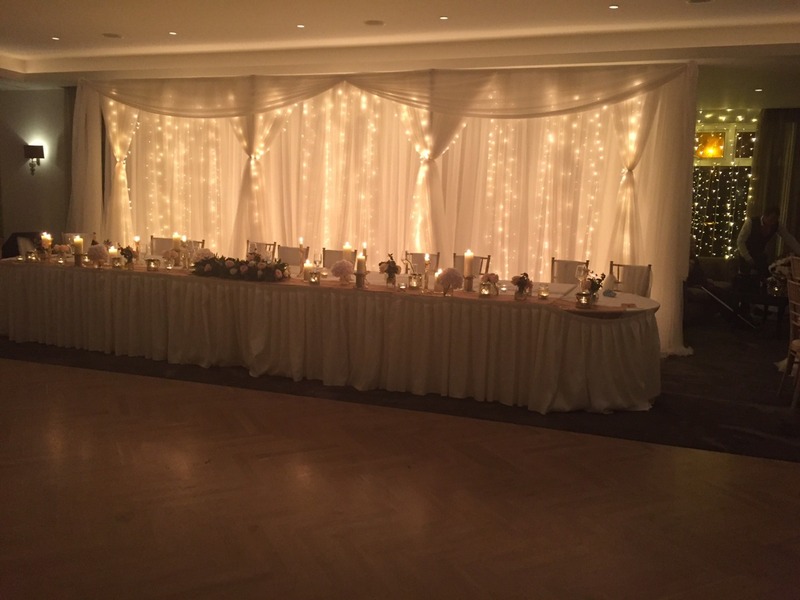 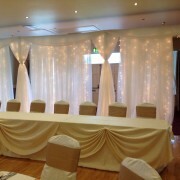 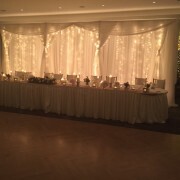 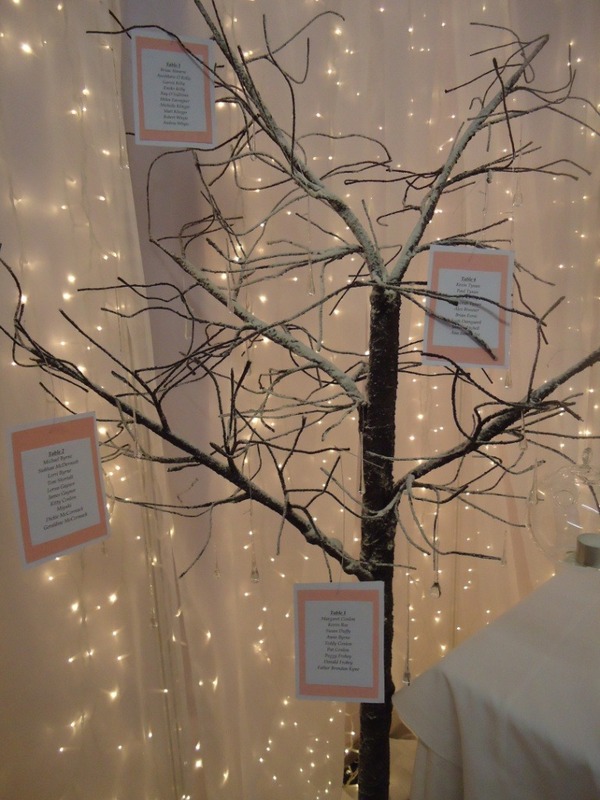 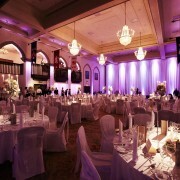 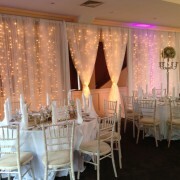 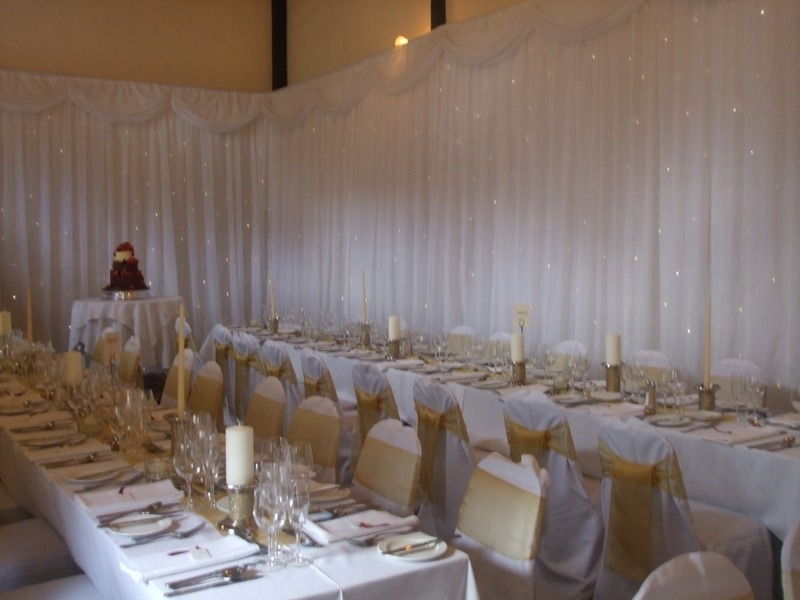 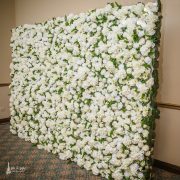 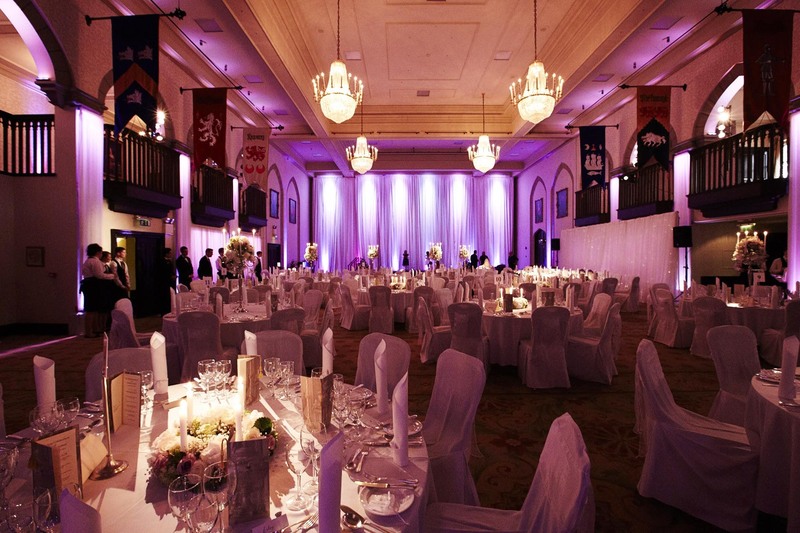 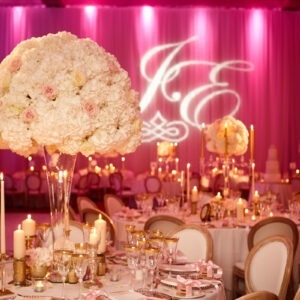 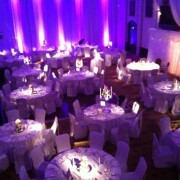 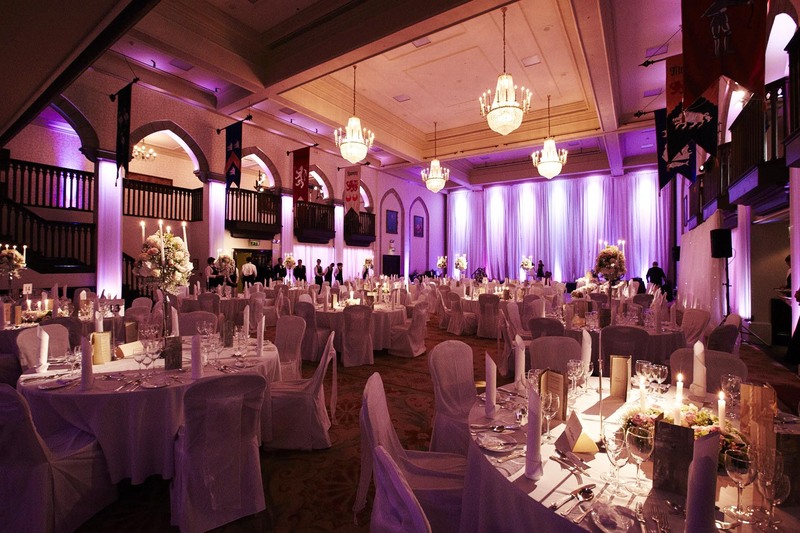 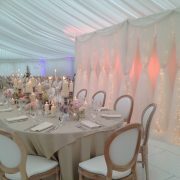 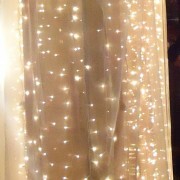 Fantastic wedding backdrops create the finish to your room. 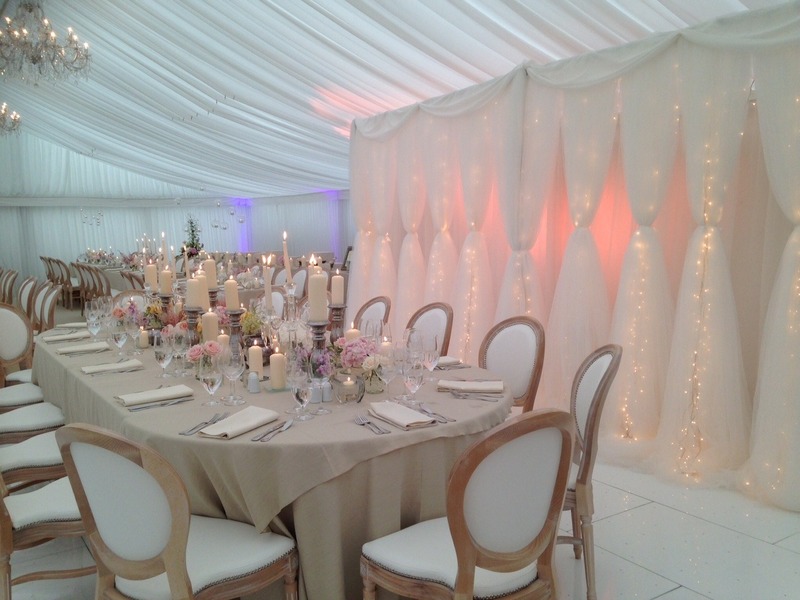 The fairy lights create a very enchanting backdrop to an already perfect setting. 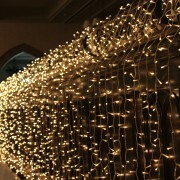 In the evening we can change the setting so they twinkle on and off for the dancing and are still during the meal.